I have a specific question about a panel or event, a contest, the Parade, fan tables, the Art Show, etc. 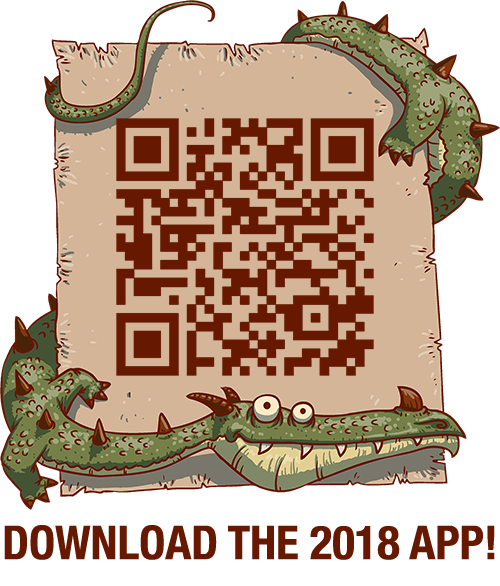 Email the appropriate area using the Contact Us form on the main Dragon Con website. Select the area you want to contact in the “Department” dropdown (for fan tables, select “Information Services”).